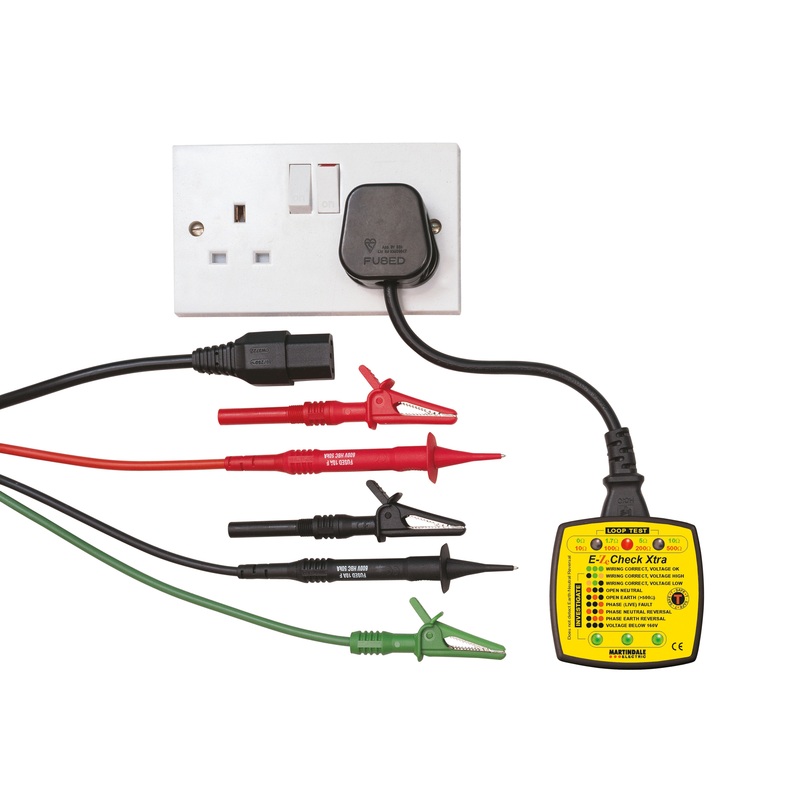 The EZ650 is a kit version of the EZ150 advanced socket tester and is supplied with an interchangeable 13A mains lead and TL88 3-way fused test leads with croc clips. 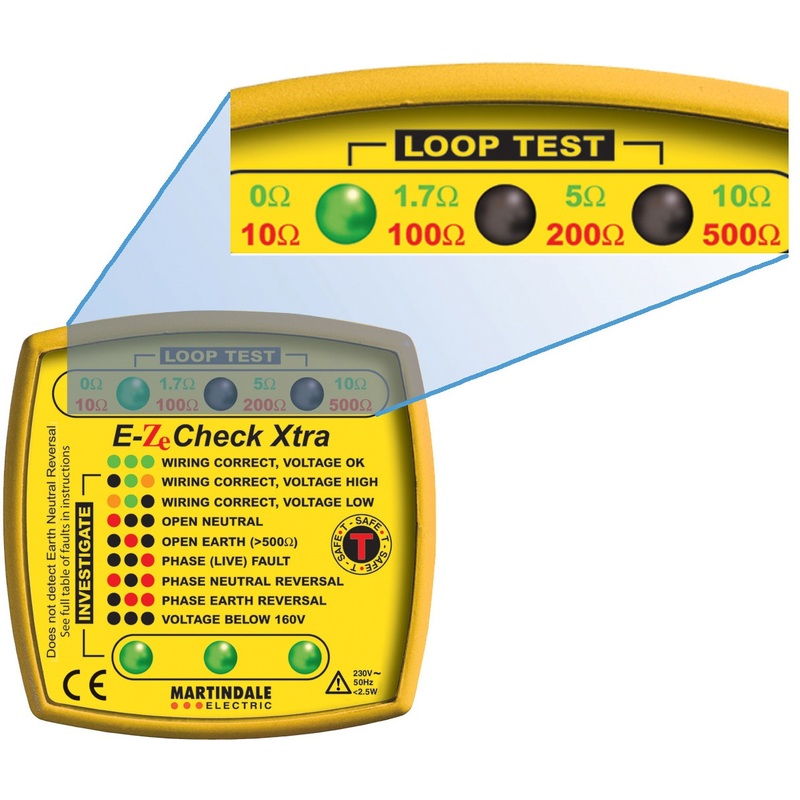 This combination allows the socket tester to be used at mains sockets, light fittings, fused connection units and distribution boards. The EZ650 kit shares the same T-SafeTM technology as the EZ150 to ensure that RCDs and RCBOs will not trip when the loop impedance check is carried out. 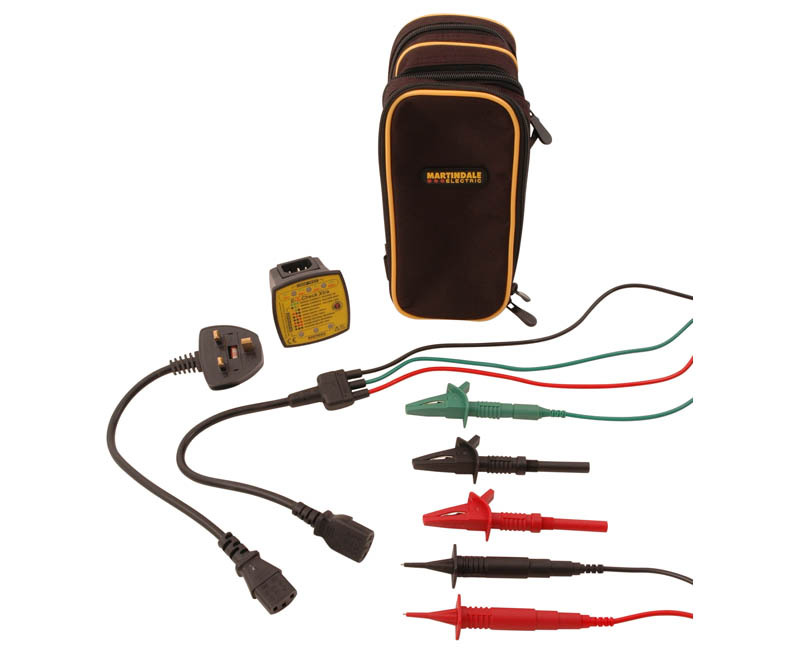 The kit provides everything needed for socket testing and is supplied in a compact, soft carry case. Will socket testers spot all mains wiring faults? No, they cannot tell if the earth and neutral wires are reversed and most conventional testers can only tell if the earth is disconnected.